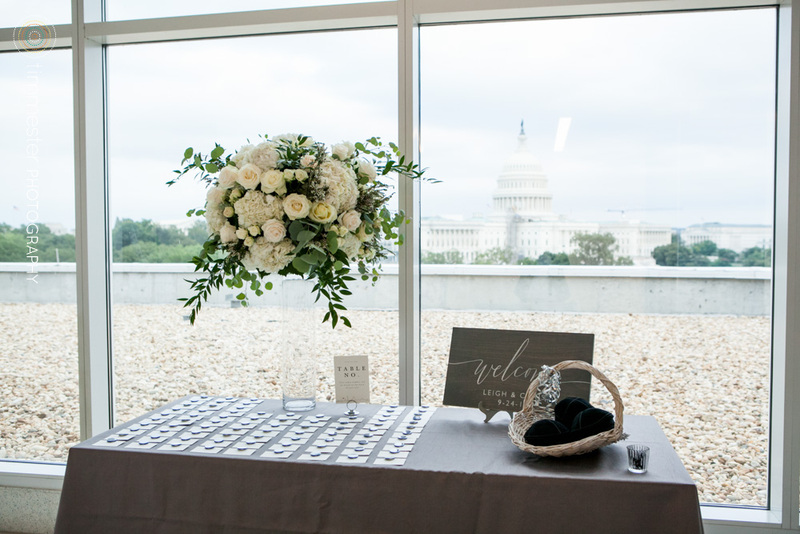 Take the Stress out of your Wedding Day…Plan Ahead! There are a few big challenges of putting on a wedding is that everything has to happen on single day. That is too much of the stress to take for a bride, which eventually turns in to anxiety. That should not be the case! 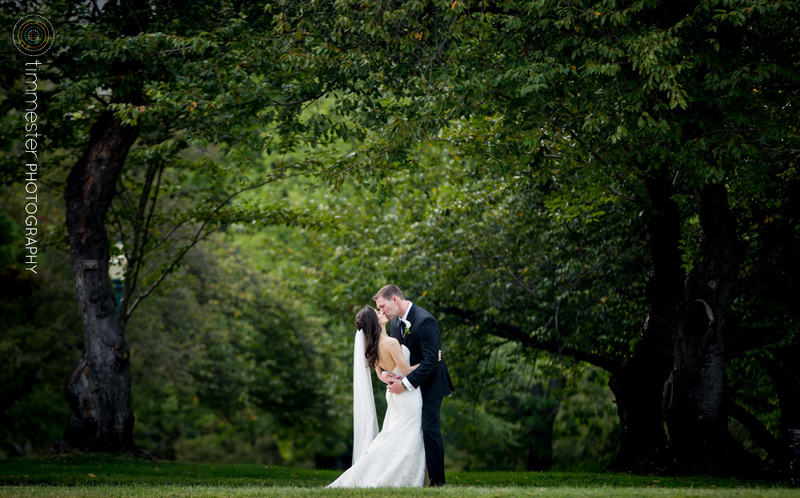 Your wedding day should be the best day of your life; a pure delight. That can only happen if you have planned ahead of the day! 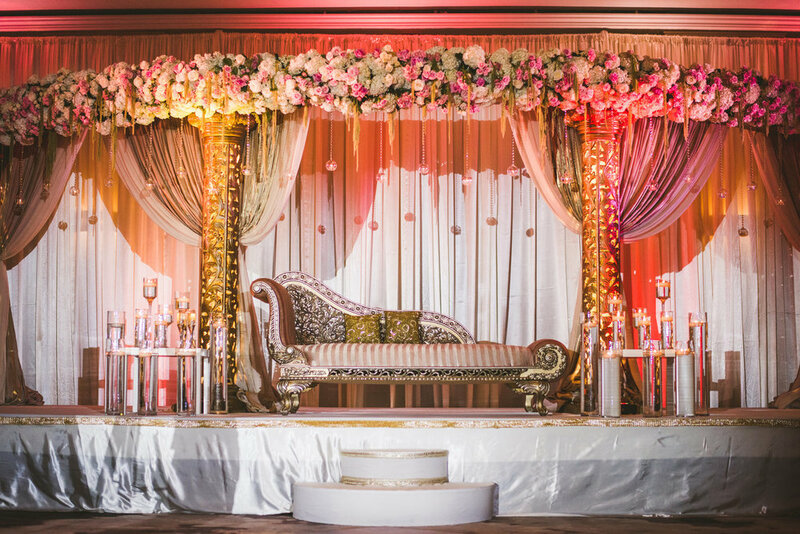 One of the most important and foremost concern for the bride is the set-up and step-by-step procedures of their wedding décor. While you plan to do it yourself, you may miss out prepping, prepping and enjoying yourself. 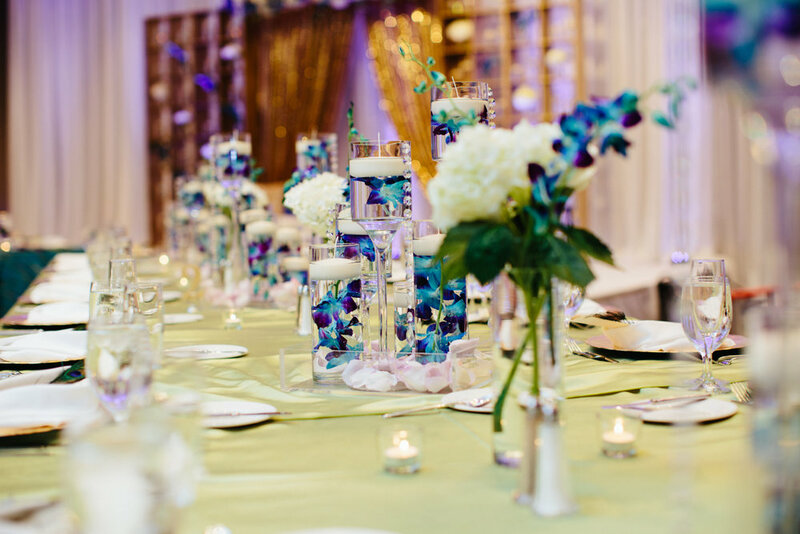 Therefore, we recommend you to pass this important task over to a decorating team to set-up your wedding décor masterpiece for you while you can relax and enjoy. 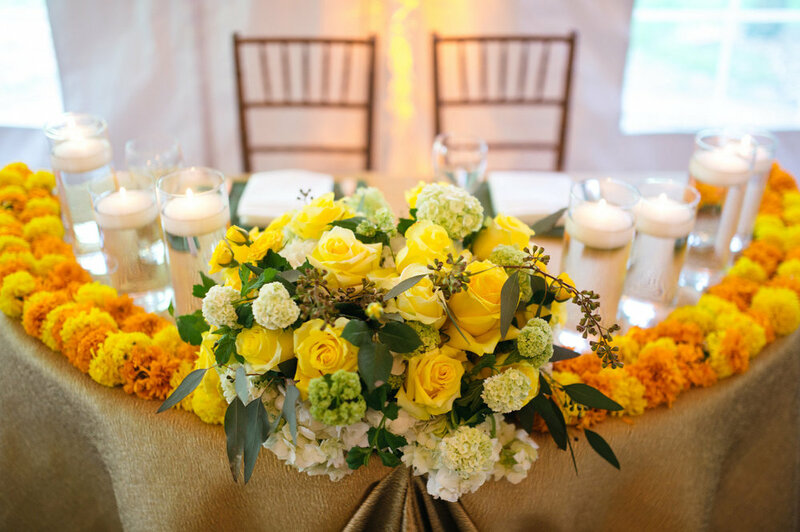 Wedding Décor Set-up – Time to Wing it? Seriously! This isn’t a day to wing it! 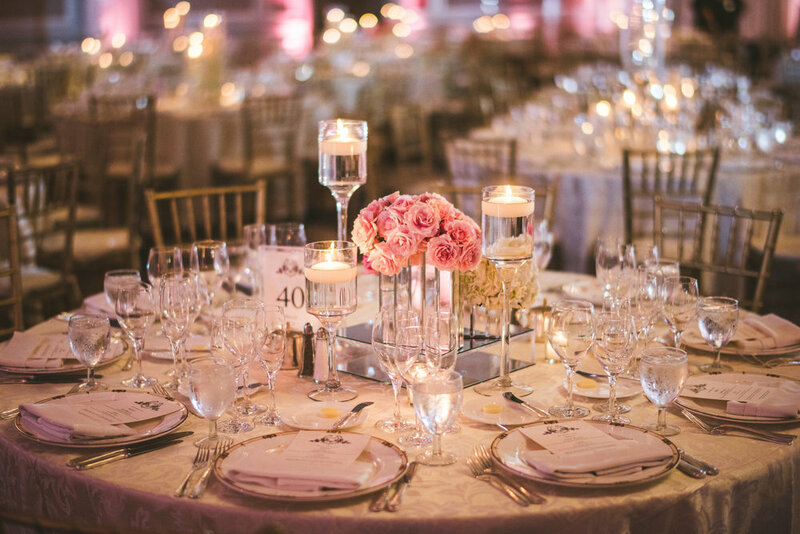 Being perfectly organized is what’s required with the delegation of your décor on your wedding day. The bigger challenge is running with the close loops of time. The last thing you need is mess up on last minute. 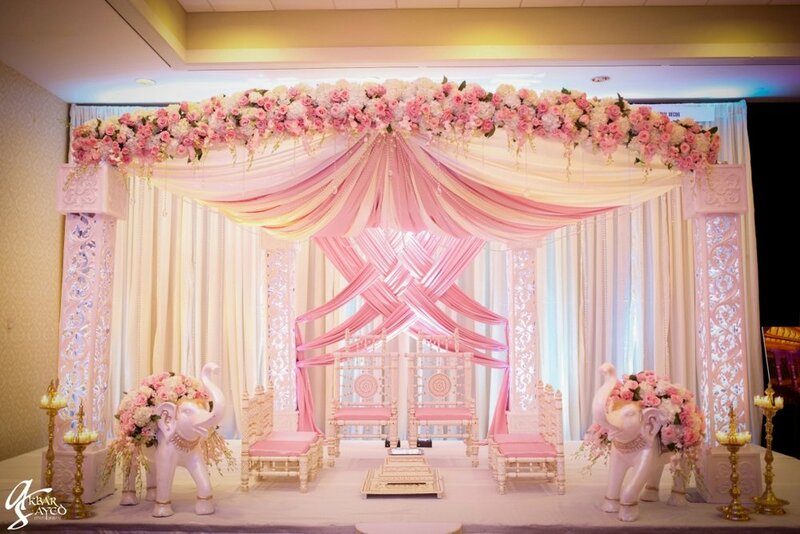 You’ll need to appoint a professional wedding décor company to handle the tasks at hand. Your Decorating Team Will Need Good Instructions! Perfection comes over time and experience! 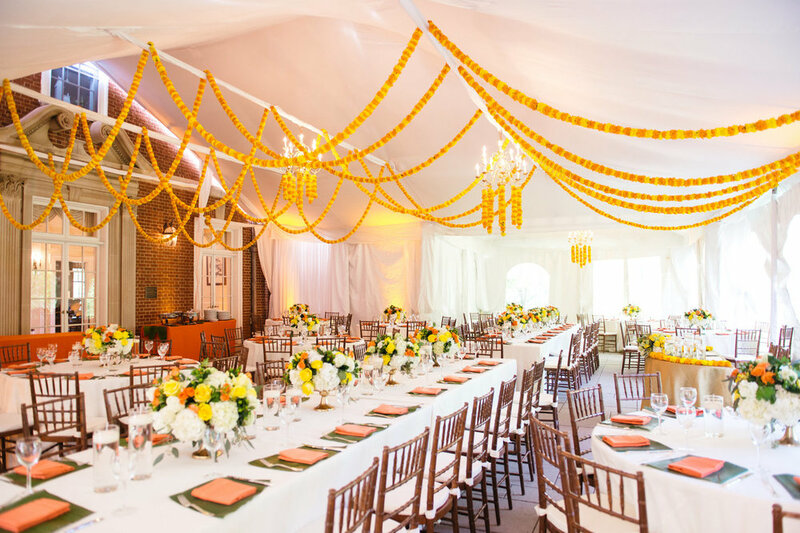 It takes years of execution experience for a wedding décor company to perfect their system that enables them to handle and set-up big wedding events seamlessly. They get to know more than one ways to handle the situations that guarantees you for an enjoyable and memorable day in the end. 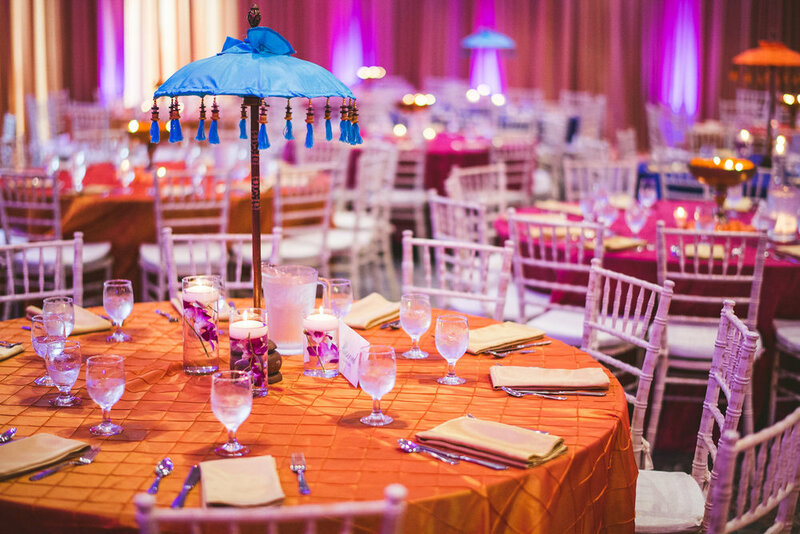 We recommend you to be very specific while hiring your wedding décor company who you are comfortable with. Also do check their previous work as portfolio to be more understanding. After all its your day and the least thing you want is a mess! 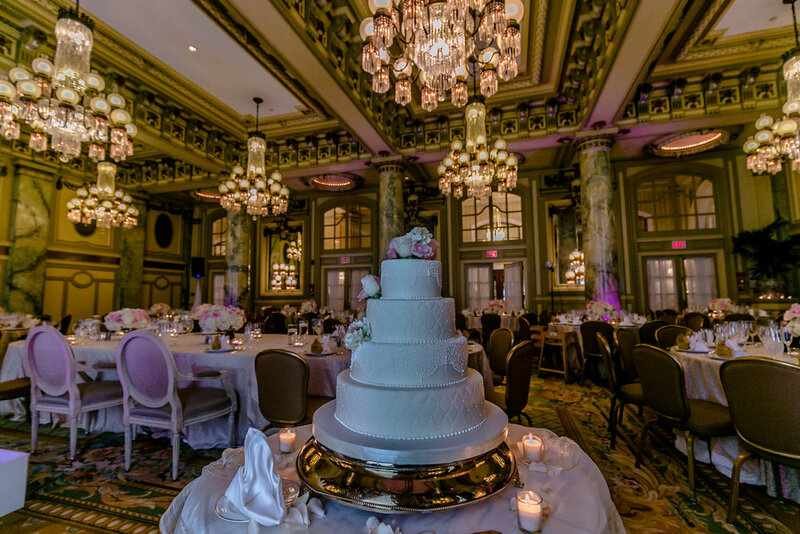 At Imperial Décor, we specialize in handling the wedding décor tear down needs. With our services we make sure you enjoy your day to the fullest in a comfortable and relaxed mood. For more information on our services, check out our service section. We respect your privacy and will never share or sell your information to any third party.